This should be everyone’s approach towards retirement. To plan it does not mean to stop living until we reach a certain age, but to live today without compromising tomorrow. Will your partner retire at the same time as you? What will be your main hobbies? When – and only when – your future lifestyle has been determined will begin the strategic planning process. 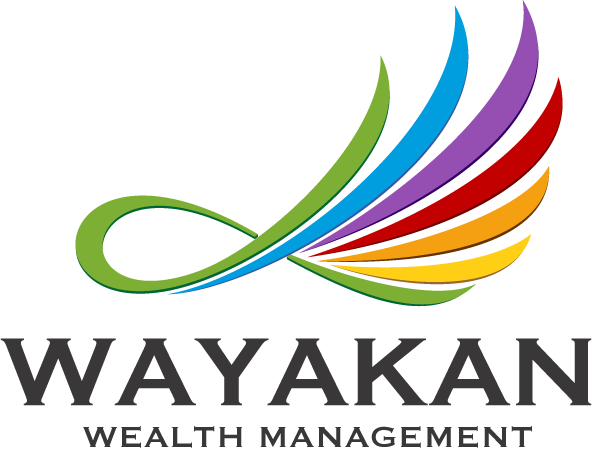 This is where your advisor and yourself will elaborate the best investment and debt management strategies as well as tax maneuvers that will allow your to live your dream retirement. 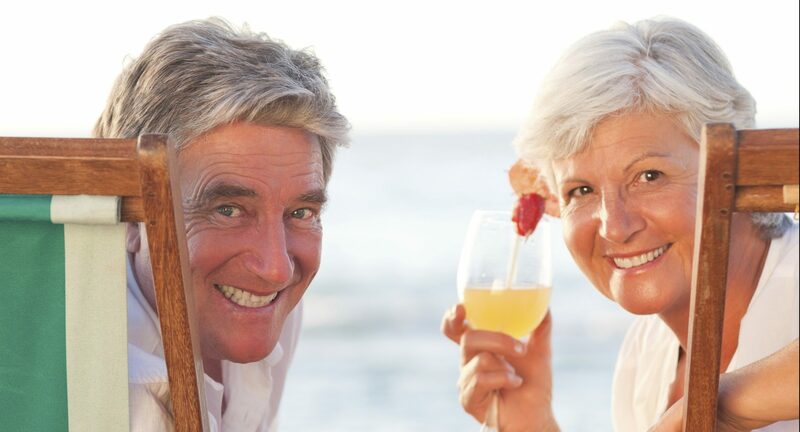 Did you think retirement planning was all about TFSAs and RRSPs? Oh well, now you know better! Behind these accounts exists a world of opportunities!